Grafton, MA Festival of the Lion Bigger Than Last Year! 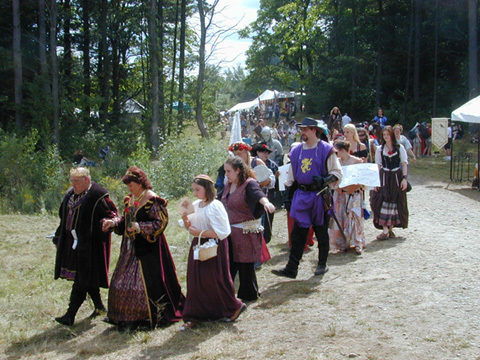 The 7th Annual Medieval Fantasy Faire in the Village of Graftonshire (also known as Grafton, Massachusetts, USA) was host to another successful year as over 1300 guests attended! 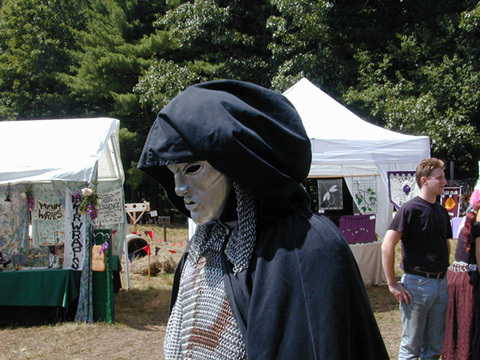 The Paladin Knight roamed the village protecting it from evil as patrons enjoyed music, vendors and a variety of shows. The Paladin Knight has marked his calendar. 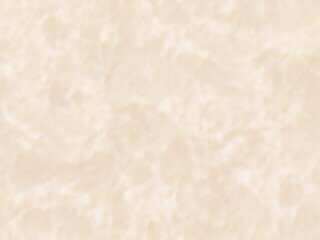 Mark yours now! Next year's Festival will be on Saturday August 28th and Sunday August 29th 2004.